Can I make a recommendation for the latest publication by Mr Ralph Stone? 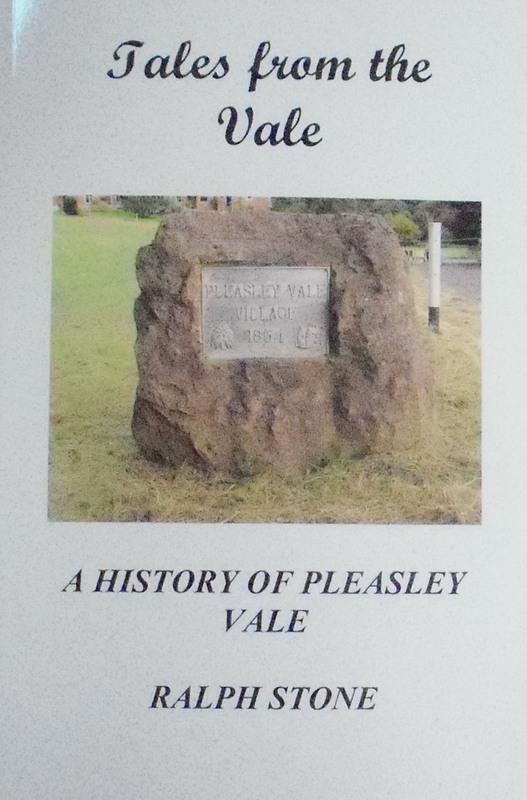 His latest effort “Tales from the vale” is a really smart and well put together little book, and an invaluable addition to the bookshelf of anyone interested in the history of Pleasley Vale, it’s mill’s and William Hollins, Royces who once had the Mansfield shoe company and many more. Good value for the fiver it will cost you, money well spent.